Fam Promise Partnership — RH LUXE GROUP - Expertise. Community. Edge. 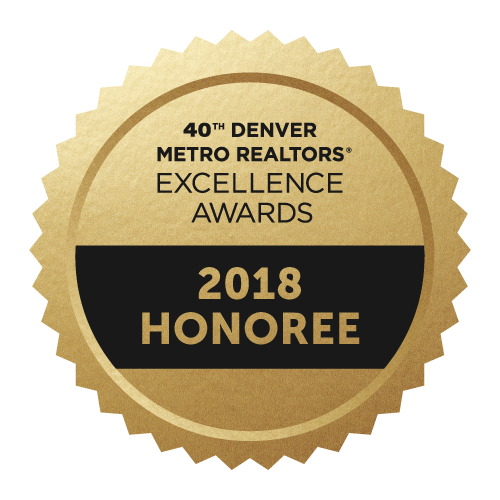 RH Luxe Group is a Real Estate Company based in Denver, Colorado. We have been avid community supports with a true passion and drive for contribution and change. In our quest to make their efforts more powerful, we researched and sought out long term partnerships and we have officially solidified our relationship with Family Promise of Greater Denver! Family Promise of Greater Denver is a 501(c)3 nonprofit organization independently associated with a national organization comprised of more than 200 affiliates in 42 states. While we are not faith-based,we partner with diverse congregations to provide shelter, meals, and hospitality to families experiencing homelessness within the Denver-metro area. Family Promise began serving area families in November 1997 with 10 host congregations and four support congregations. We now have two rotations with 25 host congregations, 47 support congregations, and two civic groups that aid our mission. Each family arrives at Family Promise of Greater Denver in crisis. Aside from food, there is no need that is as basic as shelter. It represents so much to us – not just protection from the cold and heat, but safety, comfort, family, happy memories and identity. As the Family Promise program cares for their basic needs, families work with case managers – focusing on stable housing, employment and savings. We combine these three pillars of self-sufficiency with long-term programs such as rental assistance, extended case management, community mentors and other supports to truly END the cycle of homelessness.